When considering a family ski trip a few must-haves come to mind — incredible slopes for all levels of experience, breathtaking views, family-friendly accommodations and local attractions. That may be more than a few things, but that’s really no issue for Montana. It has it all. Between the state’s famously beautiful natural parks surrounded by ski regions, Montana boasts an outdoor family’s dream vacation destination, especially during ski season. Need help narrowing down the resort options? Whitefish Mountain Resort should be a top contender on your list. Located a short drive from Glacier National Park and Flathead Valley, Whitefish Mountain Resort is nestled in Montana’s picturesque Whitefish region. 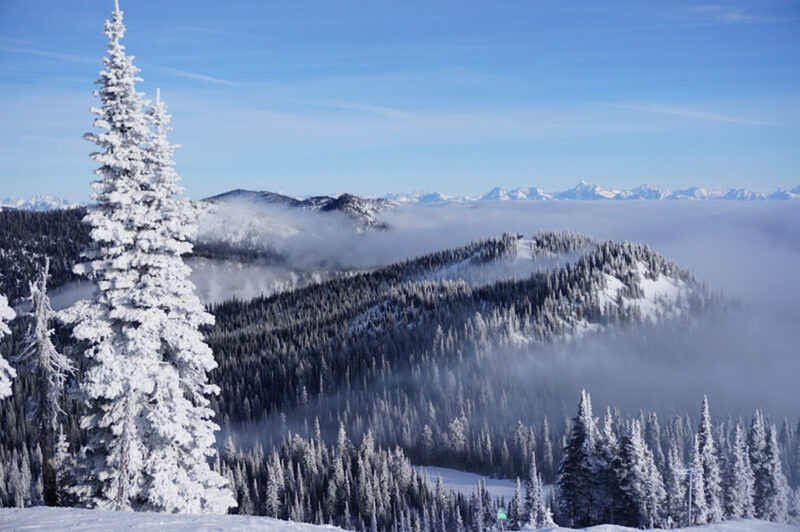 Aptly named, Whitefish Mountain Resort boasts a healthy blend of beginner, intermediate, advanced and expert slopes within the resort’s 3,000 acres. Surrounded by idyllic destinations for day excursions and Western fun for all ages, it’s designed for winter sports and on-site activities for all skill levels — enough to tempt you to not leave the resort. Introducing the kids to skiing and winter sports altogether? 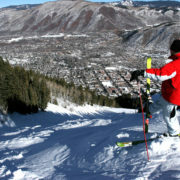 The resort offers group lessons for the whole family as well as individual programs for kids. 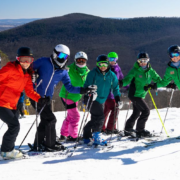 Let the little ones choose to ski, snowboard or just play in the snow, or stick together and purchase lift tickets for the whole family for a discounted rate: Juniors (ages 7–12) for $36 per day; teens (13–18) at $64 per day; adults (18 and older) for $74 per day; and children younger than 6, ski for free. The resort’s attention to family time on the slopes makes it easy for all ages to enjoy together, or do their own thing. 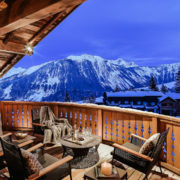 While the slopes offer enough active entertainment for the whole family and enough to impress even the most confident snow-bunnies, the lodging is bound to stand out from the crowd. 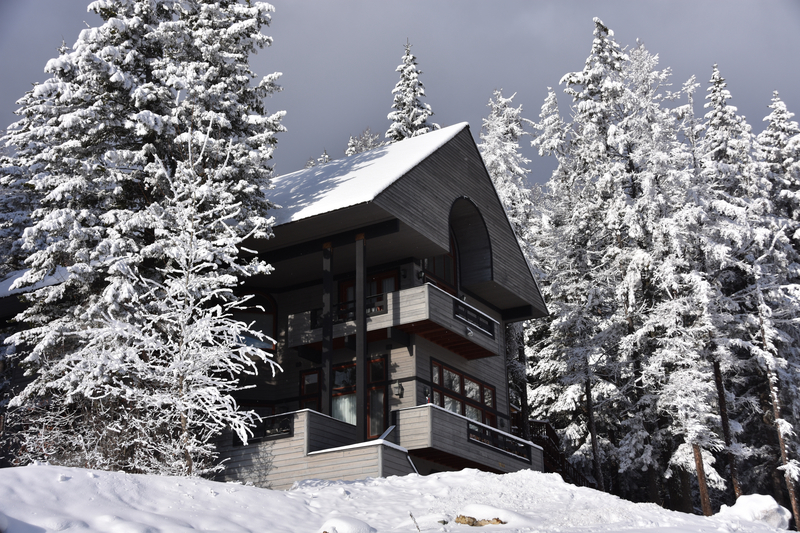 Families choose from a wide variety of stays, including condos, on-mountain lodging for ski-in, ski-out access, as well as the world’s first ski-ready luxury treehouses, the Snow Bear Chalets. 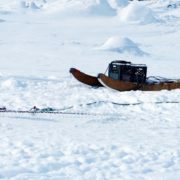 These luxurious accommodations can be found slope-side and are the first of its kind, but you wouldn’t know it by the impressive level of detail that went into the design. Consider a family upgrade to the cozy cabin stay, complete with outdoor decks, hot tubs, full kitchens and high-end furnishings. While you won’t really need to leave the resort, it would be a shame not to make a day of it, exploring Montana’s natural beauty by scenic drive along Big Mountain Road. 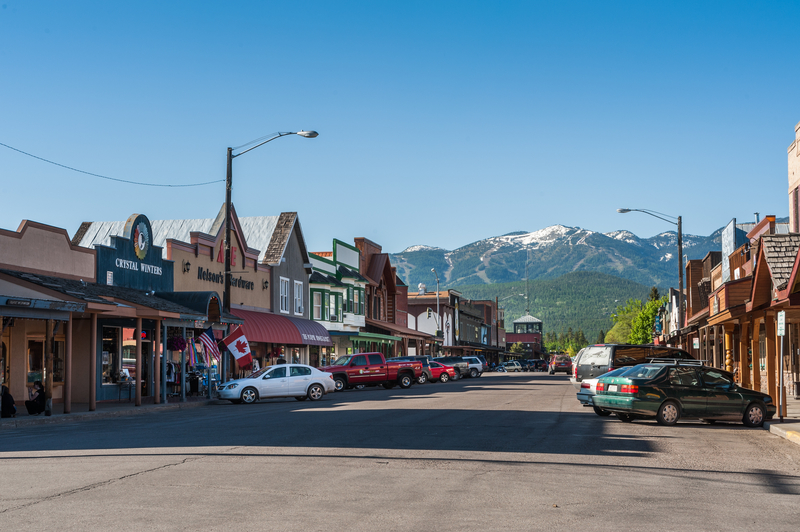 Make your way to beloved mountain town of Whitefish for a quaint family day. Enjoy the shops and attraction down Central Avenue and stop in a local brewery or distillery with the adults. If the shopping and dining isn’t enough for you, your family can also head over to Bar W Guest Ranch and hop on a sleigh ride or check out the lodge’s other family-friendly activities for visitors. Make your way to Stumptown Ice Den for some ice skating, or really test your endurance with a snowshoe tour of Glacier National Park with an expert. 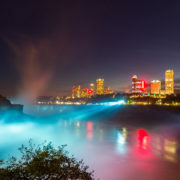 Check out the incredible destinations just a short drive away from the resort and map out a fun-filled family vacation, enjoying local attractions, epic natural beauty and endless winter-themed fun. 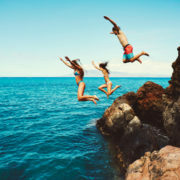 There are countless ways to stay active and entertained in Montana, many of which happen to be a stone’s throw from Whitefish Mountain Resort.